The story starts on a very serious note with Deeksha(Lakshmi) suffering a major setback in the form of her husband and child’s death in a tragic murder. 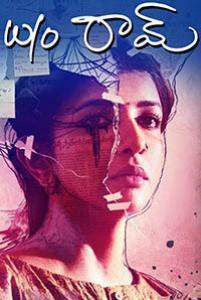 A desperate Deeksha seeks the help of the cops but they do not support her one bit. Upset with this, she starts investigating the mystery herself. Rest of the story is as to how she solves all the loopholes in the case​ ​and nabs the criminals.